43 S Broad Street #305, Brevard, NC 28712 (#3230863) :: Caulder Realty and Land Co.
Loft condo on Southeast corner located in Brevard's newest bldg. Unit available for total custom design. Gas fireplace optional. Studio units available as well as 3BR. Pricing for build-out varies with chosen upgrades. See agent for details. Architects available for customization. Light & bright w/walls of windows. 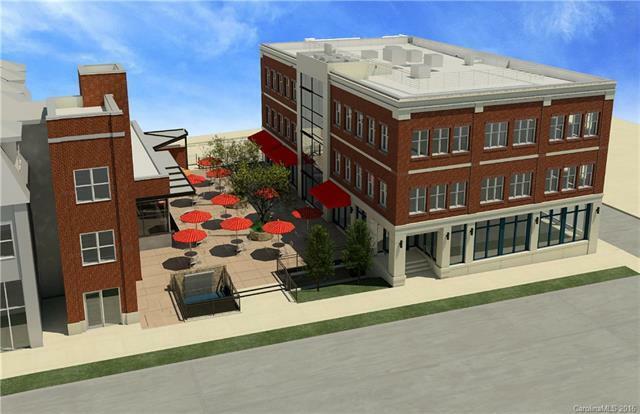 Complex will have an adjacent pedestrian plaza for enjoying lunch, coffee or people watching. Terrific ground floor opportunity to choose your own style. See 3rd flr. layout attached. Offered by Berkshire Hathaway Great Smokys-Brevard. Copyright 2019 Carolina Multiple Listing Services. All rights reserved.